Curaçao liqueur has its origins in an island country in the Caribbean. The liqueur is made from the peel of a variety of bitter orange that grows on the sun-soaked island, and while the orange itself would be too sour to eat, the peel is sweet and flavorful. Curaçao is a staple ingredient in mai tais, for example, in which it's blended with orgeat syrup, a unique ingredient made with orange flower water. Though the liqueur itself is not blue, bright-blue varieties of curaçao are very popular, and are colored using food dyes. Most famously, however, blue curaçao is the signature ingredient in the old-fashioned and glamorous Blue Hawaiian cocktail. Add ice to the ice reservoir and all remaining ingredients to the Margaritaville® Frozen Concoction Maker® glass jar. Concoct then pour into big glasses. 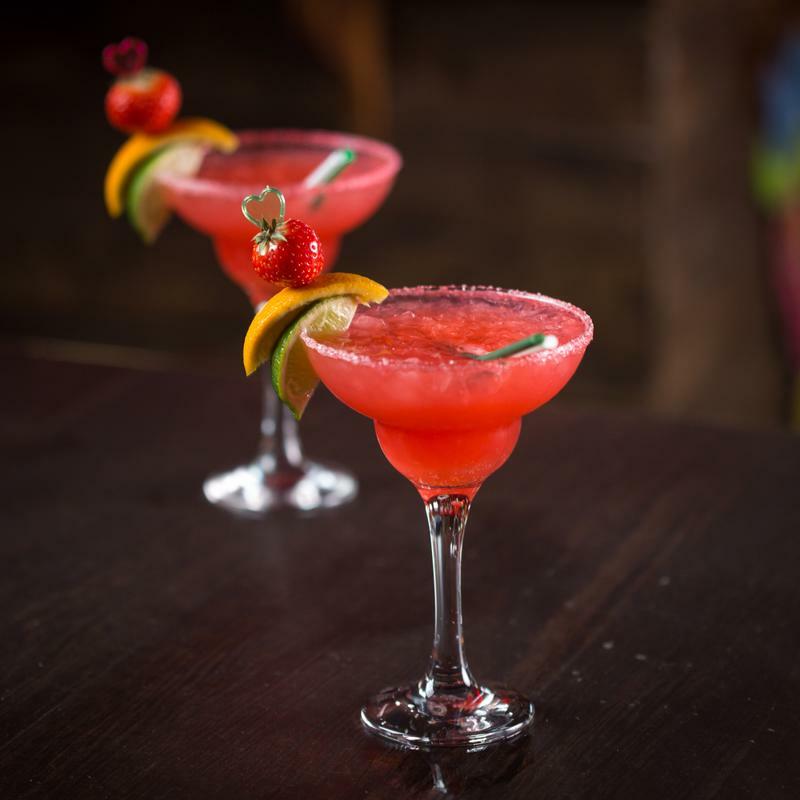 Garnish each concoction with a pineapple wedge, a maraschino cherry and a mini paper umbrella to do things right! Surprise yourself by using citrus in new ways. You can add freshly squeezed grapefruit juice to a margarita to give it a mouthwatering twist, or use grapefruit juice instead of orange juice for a new take on the classic tequila sunrise. Sparkling and refreshing, grapefruit is a tasty option in your frozen concoctions when you need a pick-me-up. Grapefruit juice or liqueur helps create drinks that have a chic and sophisticated air, and a pretty-as-a-picture light pink hue that calls to mind sunsets in paradise. Add ice to the ice reservoir and all remaining ingredients to the Margaritaville® Frozen Concoction Maker® glass jar. Concoct and pour into glasses. Garnish the concoctions with sprigs of fresh rosemary and enjoy the aromatic and taste-bud-pleasing experience. Add blood orange juice to your margaritas. 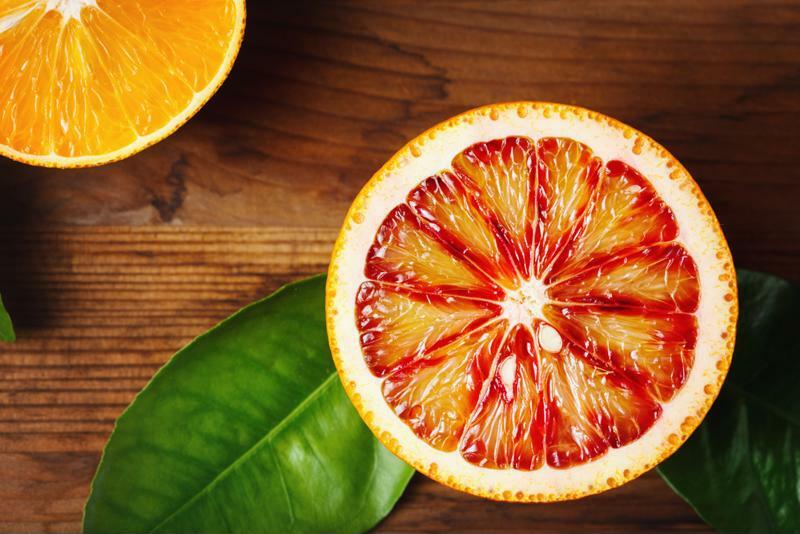 The blood orange got its name from the intense red color of its flesh. Blood oranges have a rich sweetness with flavor notes that have been compared to raspberry. Add ice to the ice reservoir and all remaining ingredients to the Margaritaville® Frozen Concoction Maker® glass jar. Pour into glasses and enjoy.